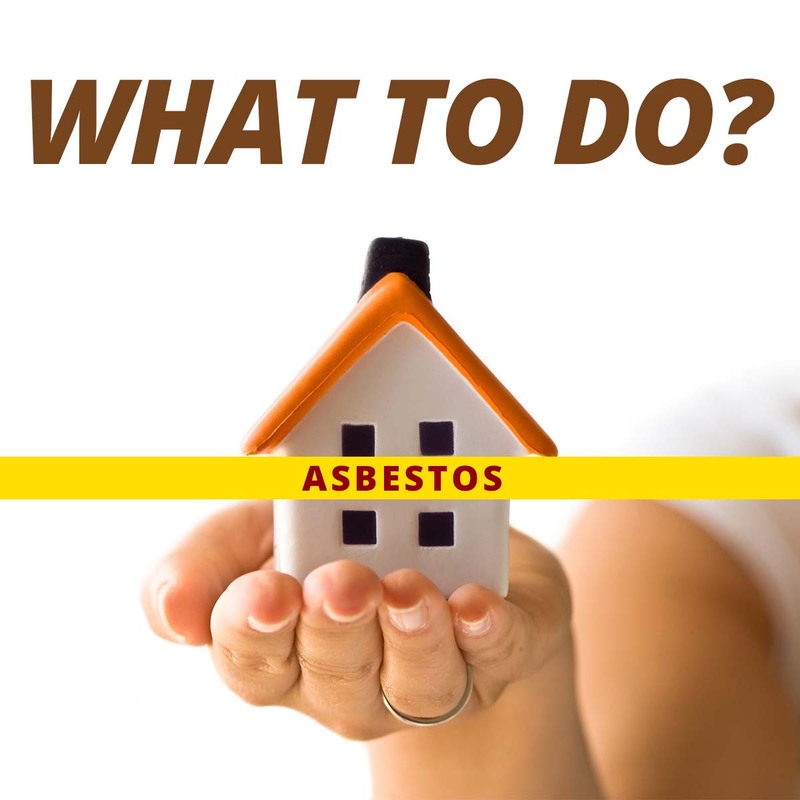 So, just how would you know if asbestos removal is required in your new home? 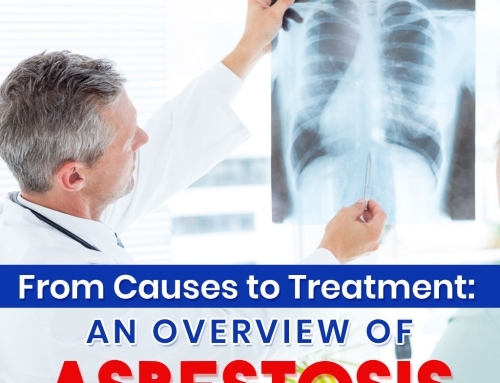 What are the signs of asbestos problem? What are the red flags that you should be looking for and asking your broker? As a homeowner, you want your home to be a safe haven for your family, any form of danger lurking in your homes should be attended as soon as possible for your peace of mind. Addressing asbestos removal in Melbourne, just like any home-related problem, can be managed and approached with utmost safety in mind. How do you approach this asbestos problem? Read on. 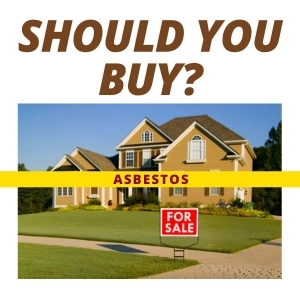 Asbestos was widely used in the construction of homes built or renovated before 1980. Asbestos was used as a raw material for the building materials like weatherboard, fibro, brick or exterior cladding. So if you use any of these or these are found used in your home during construction before asbestos was banned, you have asbestos in your home. 60% of DIY renovations result to asbestos exposure. There is no safe level recommended by any government or agency when it comes to asbestos exposure. One in three homes in Australia used asbestos during construction. Insulation is one of the many uses of asbestos in a property. This means that heated surfaces of boilers, pipes, sheeting, ducts and fireplaces may have been covered with asbestos for heat loss prevention and heat protection. But there are other places that you should check to ensure the safety of your home. These are the areas of the house where you might suspect that asbestos may have been used. Pipe cement and joint compound on seams found between pieces of sheetrock. Corrugated heavy duty panels of 8’ x 4’ size. Now that you’ve identified where to look, what do you look for? Once you’ve identified potential asbestos installed in your house, how do you verify whether these areas are actually asbestos or contain asbestos? An initial qualifier would be to know when the house was built. Mid- to late-1980 is used a rule-of-thumb as a cut-off date for the use of asbestos as a building material. 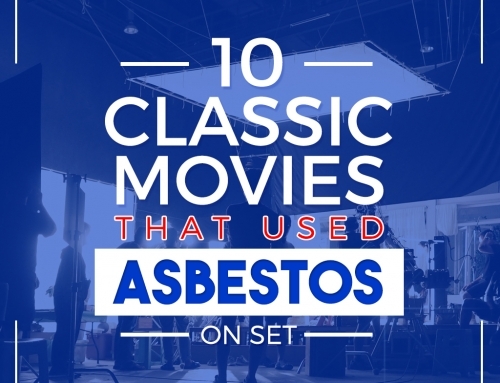 However, some contractors have continued to use asbestos up to 2002. 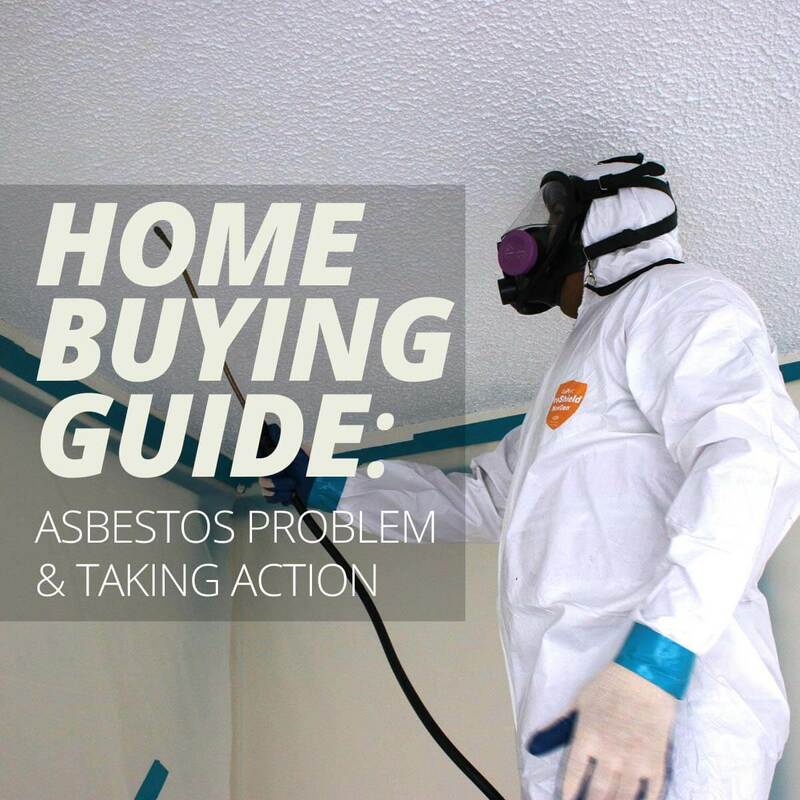 So if the house you just recently bought was built before this year, chances are, you will have to deal with some asbestos removal or at least an asbestos remediation. 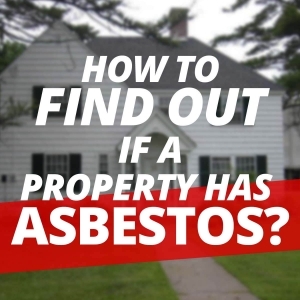 How to Find Out if a Property has Asbestos? Since houses don’t come with a user’s manual, you might be left with a few options to verify your subtle fears. Unfortunately, there is no way you can identify asbestos just by looking at it, and since it is not advisable to disturb installed asbestos, it gets a little tricky detecting the asbestos problem from here. The only way to know for certain whether asbestos is installed in your house is by taking a sample of the suspected area of the house and taking the samples to a laboratory and having it tested. There are a number of laboratories that can conduct asbestos testing. Melbourne houses some of these testing laboratories. For a complete list of facilities, go here. Is the asbestos still in good condition or no? If your answer is no, what do you do? Do you (a) have it removed, or (b) you have it fixed? If the installed asbestos is in good condition, do not disturb the installation. Asbestos only becomes a health hazard only when it becomes airborne. Only when asbestos becomes friable does it become a health issue. Remember that normal wear and tear will affect any installation, it is best to carry out periodic inspections of these installations to make sure that these installations remain friable asbestos free. What to do if a property has asbestos? If you find the installed asbestos chafed, cracked, with fibers exposed, then you can consider asbestos removal or remediation. Check how bad the damage is and it best to discuss the asbestos problem with a professional so that you can make a fair assessment of the pros and cons of each option. Remember that this assessment will depend on the actual condition of your installation and you should, in no way, base your decisions on previous assessments made by the asbestos professional on a different project. How soon the job can be finished? Do you need to vacate the house while they carry out the job? Will all regulations be followed with the asbestos removal or repair? 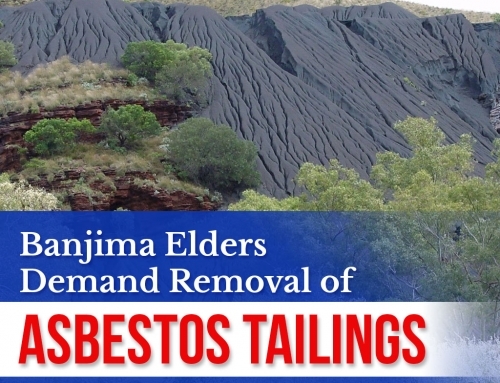 Will all regulations be followed with the asbestos disposal? How do they handle back jobs? Will a supervisor be present while the job is in progress? Has the supervisor completed similar jobs in the past? Has the supervisor received appropriate training? Does the team, who will carry out the job, conduct a toolbox meeting before commencement of the job? Have all employees undergone periodic health medical tests? Discuss with the contractor how they intend to control airborne asbestos that will be disturbed during the job? TIP: Ask any and all questions that come to mind, remember that buying the house is a lifelong decision that will impact quality of life. Should you Buy a Property with Asbestos or Not? If you’re reading this article just before you make that life-changing decision of buying your new home, you’ve chanced upon this article very timely. Although there are many horrific stories now revolving around asbestos-laden homes, there is a positive side to finding asbestos in your prospected property. Always remember that the real value in buying property is something that is no longer produced, that is the land the house is built upon. Placing emphasis on this, you can negotiate hard on the price while at the back of your mind, you may simply be buying this property for the land, especially if you’re buying this property as an investment. Truth is with the great number of houses built between 1930 and1980, chances are, the home you will be buying will have asbestos or have used asbestos in the building materials to construct the house, but, and it is a big BUT, these asbestos-laden material remain in a safe and sealed condition and should, in no way, deter anyone from buying property they oh-so desire. It is in knowing that you have asbestos in the house and that you know how to manage the condition properly and safely, especially when asbestos problem arises. 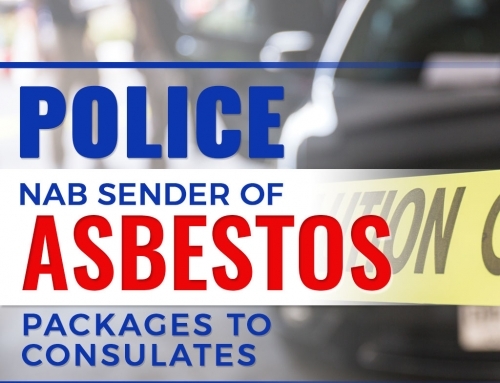 Although it is allowed by law that a non-licensed individual can remove asbestos installations in the home that are less than 10 square meters in area, it is not advisable. As there is no minimum exposure limit set by any government or agency that will guarantee that an individual will not develop asbestos-related illnesses, including mesothelioma, a form of lung cancer, when exposed to asbestos. Hiring a professional hygienist or removalist can minimize you and your family’s asbestos exposure. Ultimately, it will boil down to your personal decision how you intend to carry out with the asbestos removal if the need arises. 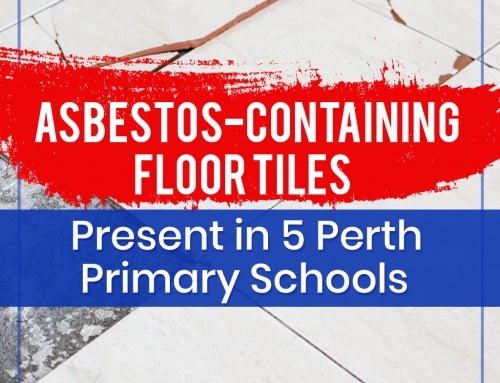 But with the complexities and legal implications that can translate to heavy fines, hiring a professional to deal with the asbestos problem becomes a viable, practical option. Have you experienced asbestos problem in your home? Do you have ideas and advice to share for home buyers? 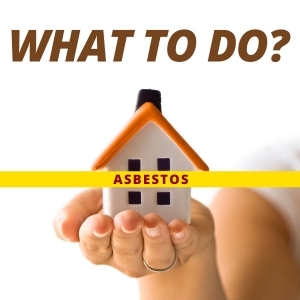 Got tips on how asbestos problem can be managed? We love to know your thoughts. Please leave your comment below.